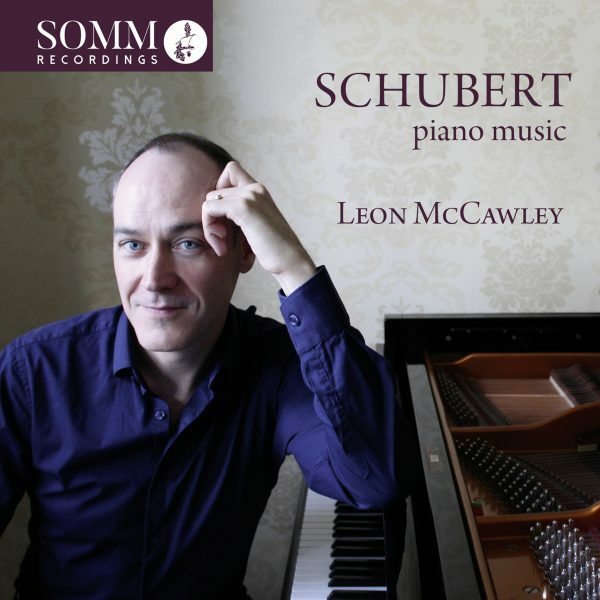 SOMM Recordings is delighted to announce a major new release by Leon McCawley focusing on the piano music of Franz Schubert. 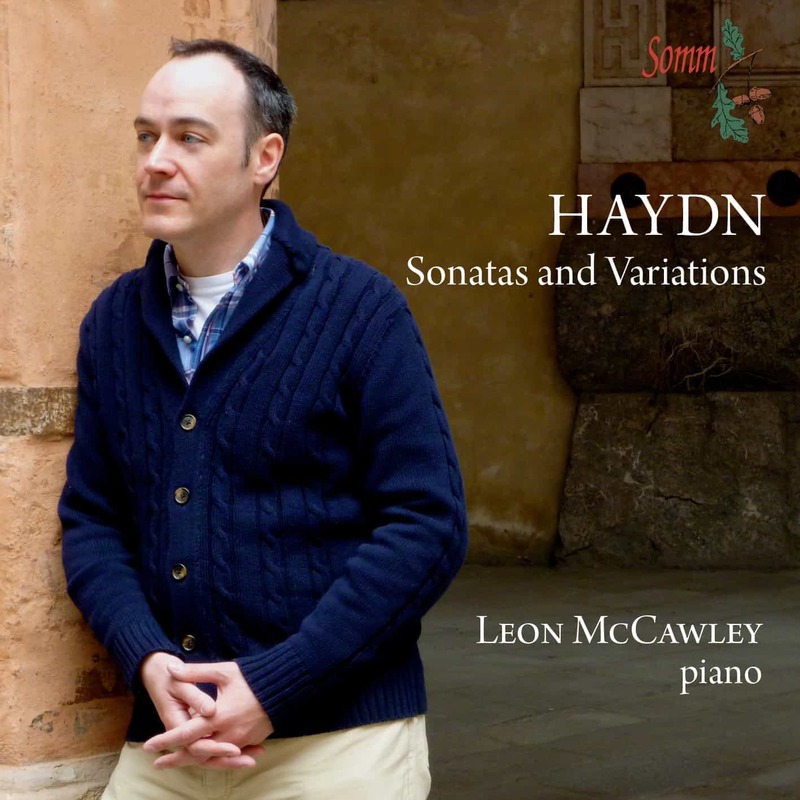 The new recording is the latest offering from a highly acclaimed partnership between SOMM and McCawley that has seen earlier discs devoted to Haydn, Chopin, Schumann, Brahms, Rachmaninov and Samuel Barber. 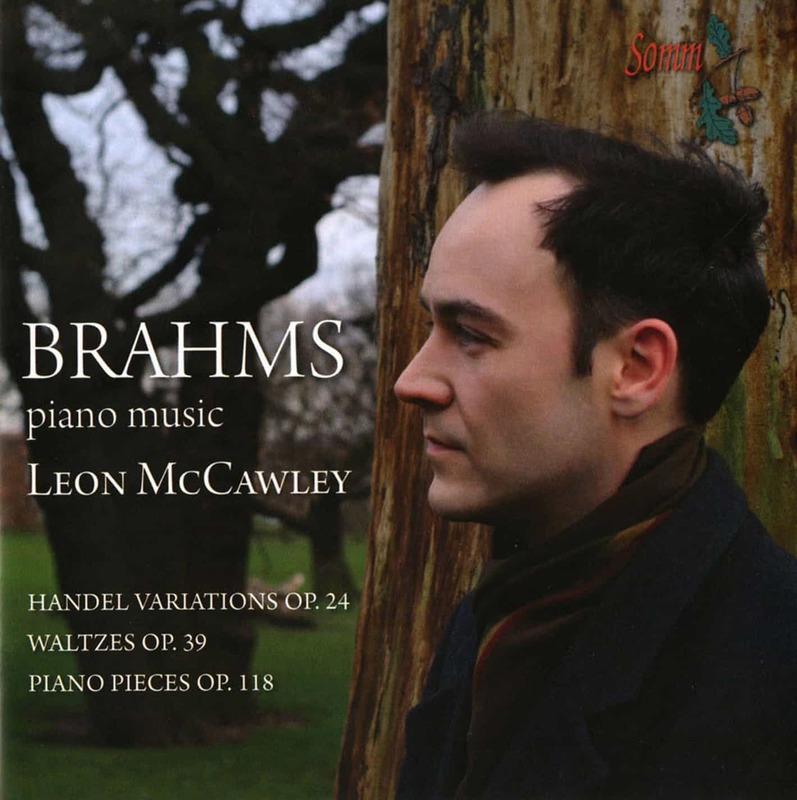 Leon McCawley has been one Britain’s foremost pianists since winning the International Beethoven Piano Competition in 1993, when he also took second prize in the Leeds International Piano Competition. Perhaps “the most enigmatic of all musical geniuses”, as Bryce Morrison describes him in his informative booklet notes, Schubert himself famously declared “I came into this world for nothing else but to compose”. Two masterpieces are heard here. The Drei Klavierstücke saw Schubert reaching out in a radical new direction to deliver, says Morrison, something “wild, feverish, disjointed and intimate… visionary music with a vengeance”. The Wanderer Fantasy is a luxurious display of virtuoso opulence – music the like of which wouldn’t be heard again until Liszt at his most incendiary – that makes fearsome demands on the soloist. Four songs arranged by Liszt remain uncannily faithful to Schubert’s originals while adding an extra dimension of drama and sophistication to show both composers at their melodic and dramatic best. 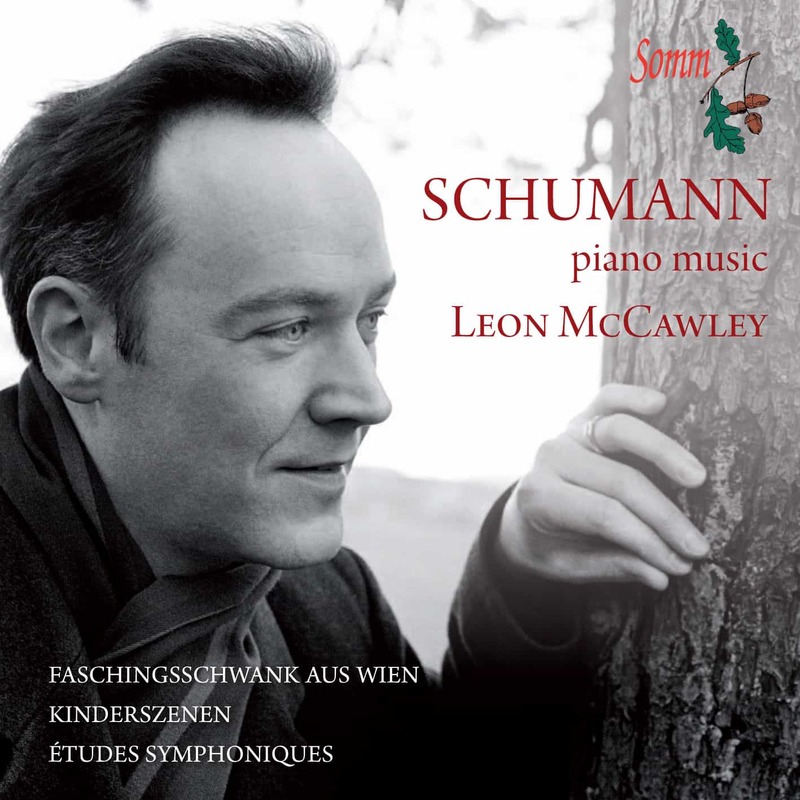 Leon McCawley’s previous recordings for SOMM have received wide critical praise. Gramophone hailed his complete Rachmaninov Preludes (SOMMCD 0143) as “a distinguished issue”, Fanfare described his playing of Brahms (SOMMCD 0116) as “music-making of a very high order” with International Record Review adding: “When all is said and done, it is difficult to know whether McCawley’s refined piano playing, his natural yet cultivated musicality or his boundless imagination warrants the greater praise. You must hear the recording”. 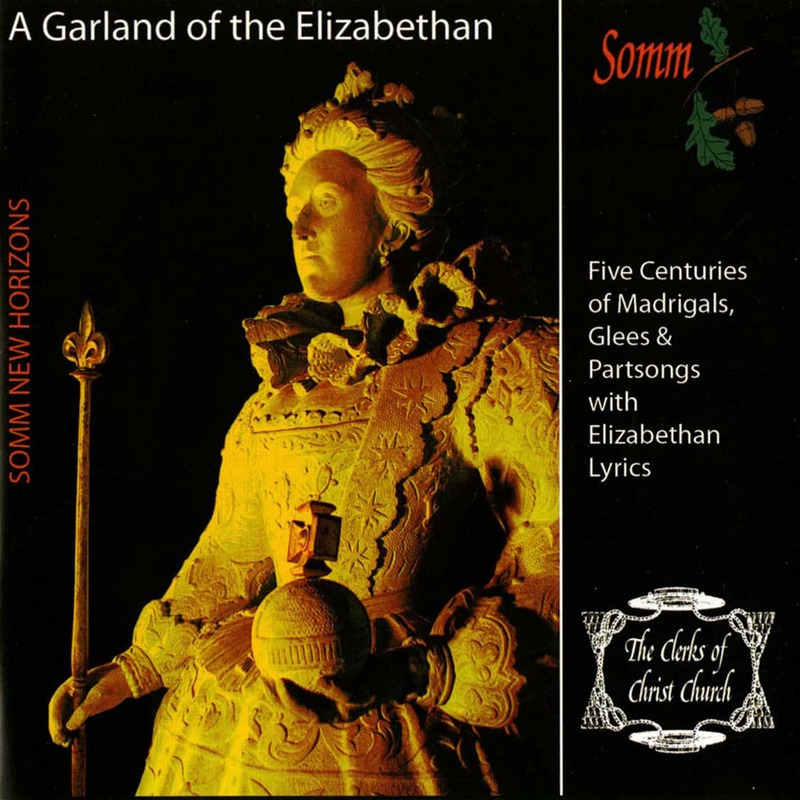 His recording of Haydn’s Sonatas and Variations (SOMMCD 0162) received a coveted Diapason d’Or and the “superb collection” of Barber’s piano music (SOMMCD 0108) was a Gramophone Editor’s Choice.